To keep up to date with the recent data breaches, one can use DataLossDB. It is a research project aimed at documenting known and reported data loss incidents world-wide. 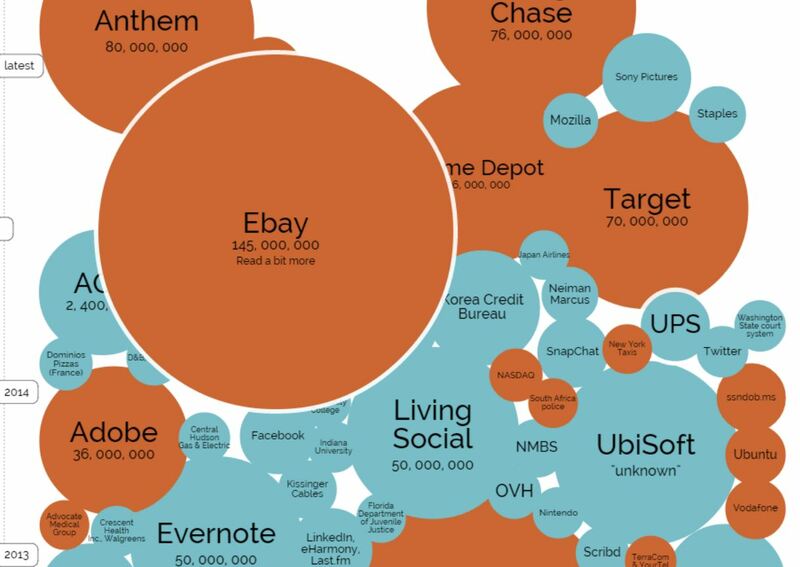 For something more visual, Information is Beautiful presented world’s biggest data breaches as bubbles of various size depending on the amount of records lost. Short stories and explanations are also available for some of the incidents. For real-time information, Google developed the Digital Attack Map. It is a live data visualization of DDoS attacks around the globe, built through a collaboration between Google Ideas and Arbor Networks. The tool surfaces anonymous attack traffic data to let users explore historic trends and find reports of outages happening on a given day. 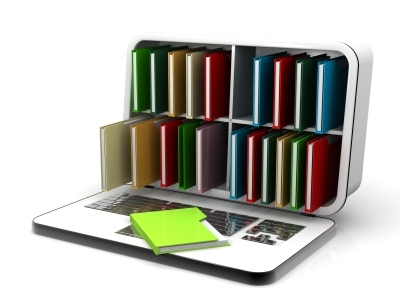 In my previous post I discussed free online courses in information security. Here I would like to share a few more resources. 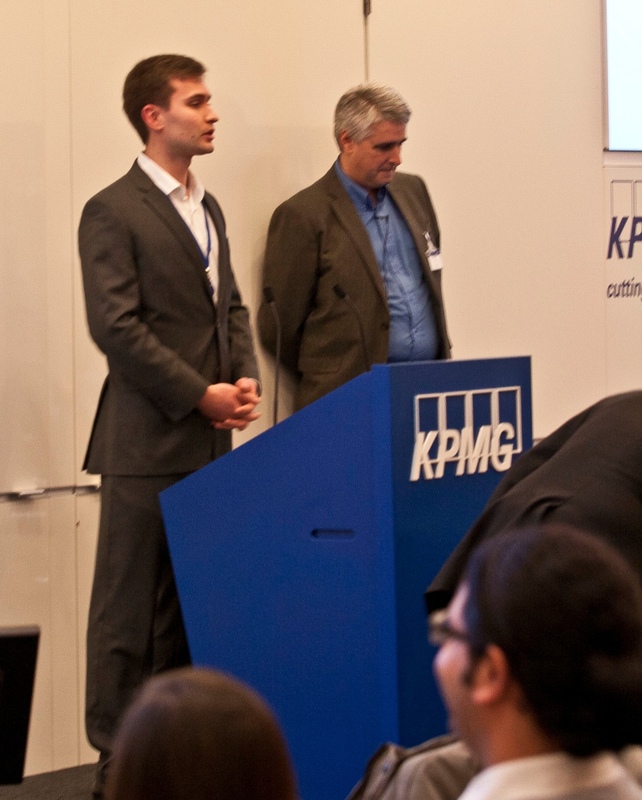 Another successful event organised by NextSec and hosted by KPMG. Great speakers and fantastic networking opportunities for junior security professionals. I feel very proud to be a NextSec committee member. 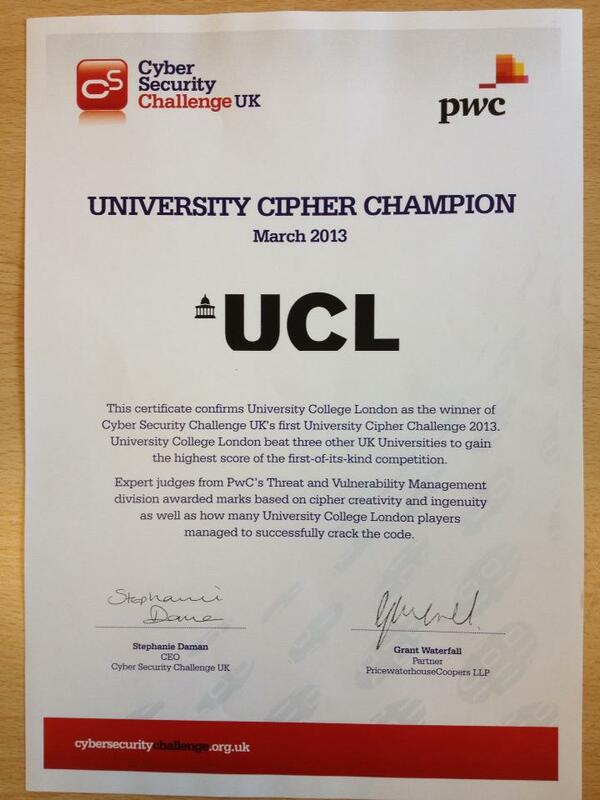 I participated in UK Cyber Security Challenge. Our university team won the competition. It was an interesting experience and through teamwork we solved all the challenging puzzles other universities had submitted. Try to crack Christmas Cipher 2012 to practice for upcoming UK Cyber Security challenges.